This is to inform that by clicking on the hyperlink, you will be leaving sc.com/lk and entering a website operated by other parties. Such links are only provided on our website for the convenience of the Client and Standard Chartered Bank does not control or endorse such websites, and is not responsible for their contents.Proceed to third party website. Offer cannot be exchanged for cash and/or used in conjunction with any other promotions. The offer will not be applicable for commercial use purchases. Standard Chartered reserves the right to take action against any conduct of malpractices. If any dispute arises, the decision of Scope Cinemas and Standard Chartered shall be considered final. Minimum 2 tickets should be purchased to be eligible for the offer. 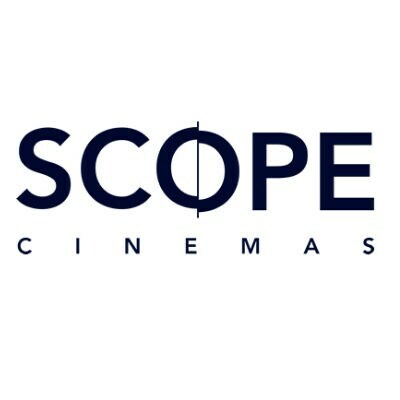 The “Buy 1 Get 1 Free” offer with Scope Cinemas will end by 31st December 2019. Terms and conditions of Standard Chartered Bank apply. Terms and conditions of the partner establishments may apply. If any dispute arises, the decision of the respective partner establishment or Standard Chartered Bank shall be considered final. Standard Chartered Bank is not the supplier of the products & services offered by the partner establishment and will not accept any liability in relation thereto.